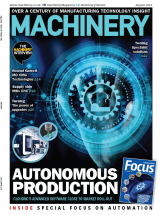 ​Industrial 3D printing expert EOS and Etihad Airways Engineering, the largest aircraft maintenance, repair and overhaul (MRO) services provider in the Middle East, have agreed a strategic partnership that will significantly expand local capabilities for industrial 3D printing in aviation. The partnership, agreed at the Formula 1 Etihad Airways Abu Dhabi Grand Prix last weekend, will enable Etihad Airways Engineering to produce aircraft parts at its facility in Abu Dhabi. Visitors to the race were able to view a full-scale 3D-printed front wing of a Formula 1 car and speak to 3D-printing experts. Following a structured selection process, suitable cabin interior parts will be produced through the AM process, which offers a substantial value-add, in terms of optimised repair, lightweight design, shorter lead times and customisation options, particularly during aircraft modifications. 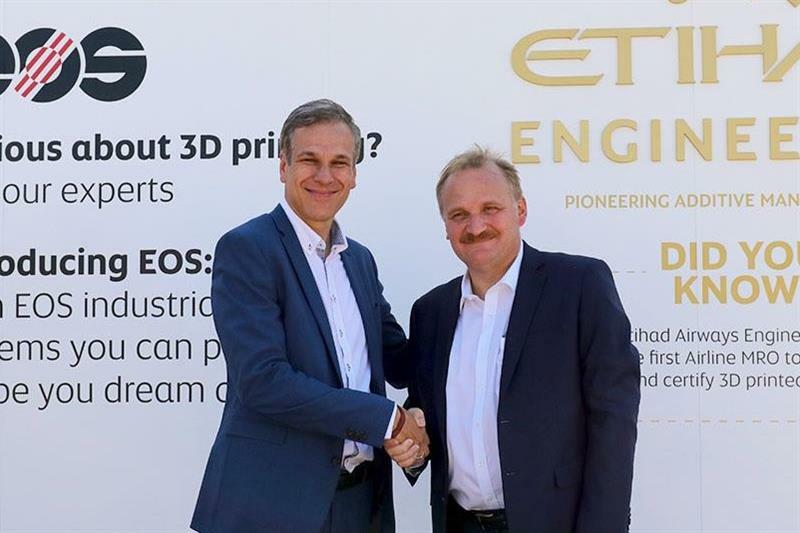 After the initial steps have been completed, Etihad Airways Engineering will certify the AM process, further develop additive manufacturing capabilities based on this technology and jointly with EOS develop, test and qualify new polymer materials. In the long term, Etihad plans to roll-out AM among its customers and within the company’s broader ecosystem.